TKIS enters the graduation season. 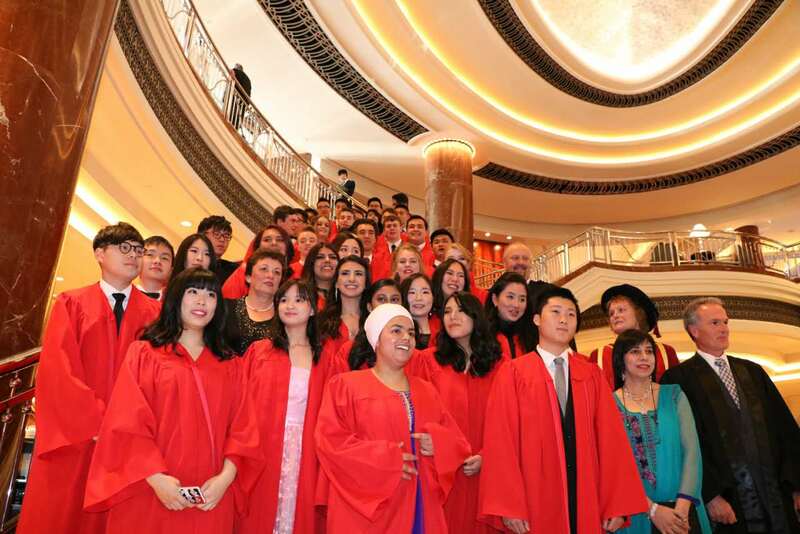 On 24th November, TKIS held the Graduation Ceremony for Class of 2016 at Park Hyatt Melbourne. We are glad to welcome parents and guests from Melbourne, Victoria and overseas to share and witness the beginning of a new chapter for all students in Class of 2016.